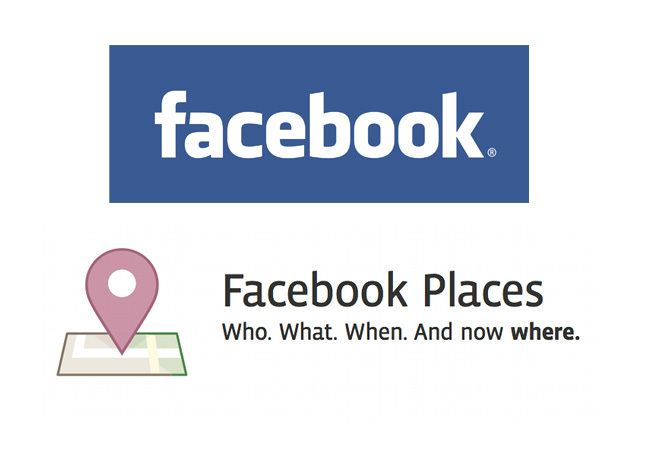 ShoutBloger: The emergence of Facebook Places features did not dampen the interest of the community against the Foursquare. One of the Foursquare founder, Dennis Crowley claiming if users share the location was actually more than doubled since Facebook Places launched. Launch Facebook Places does not affect the growth of Foursquare. We actually doubled the number of our users and now reach 7.5 to 8 million registered users, according to Crowley said to the Telegraph, Sunday 27 March 2011. 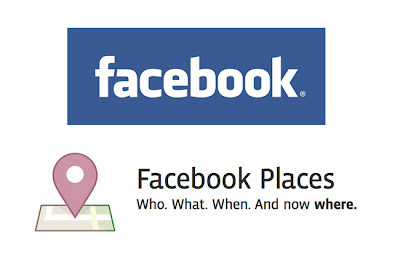 Facebook introduced a Facebook Places feature that allow users to check in at locations such as bars and restaurants as well as share information on their whereabouts with friends last summer. That feature was touted as a major threat to the Foursquare, which was launched in March 2009. But Crowley insisted, Foursquare still has a special attraction in the eyes of users as they offer different services from Facebook Places. I believe that the Foursquare offer something completely different than Facebook Places. Facebook very nice for users to share online. While good in facilitating Foursquare offline activity after a user has to share their location online, according to the explanation. According to Crowley, the average user Foursquare check in three times once, namely during lunch, dinner and drinking with friends.